It's always important when shopping for your winter coat that you buy a size up, especially to accommodate thicker layers such as heavy knitwear. You will wear your coat for longer periods, more often than anything else in your wardrobe, so it needs to be comfortable, practical and flattering. 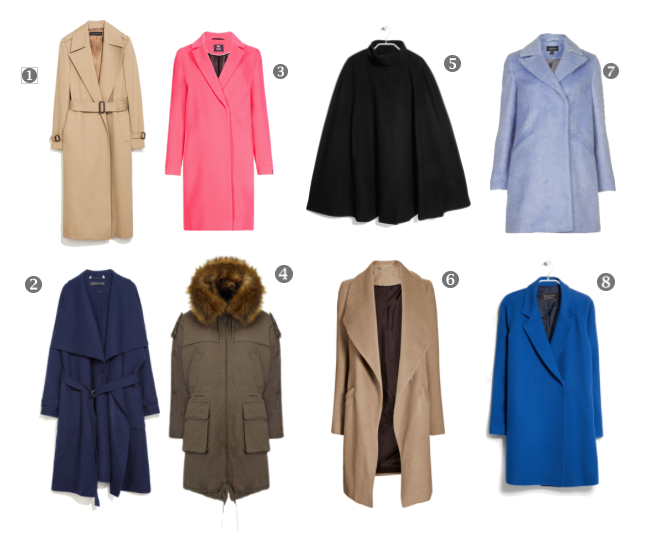 Which coat tickles your fancy? Camel Coats are for sure my fav too. Defo check out that next number! Love the blue mango coat! Thanks doll!! Mango are doing some amazing things this season! !